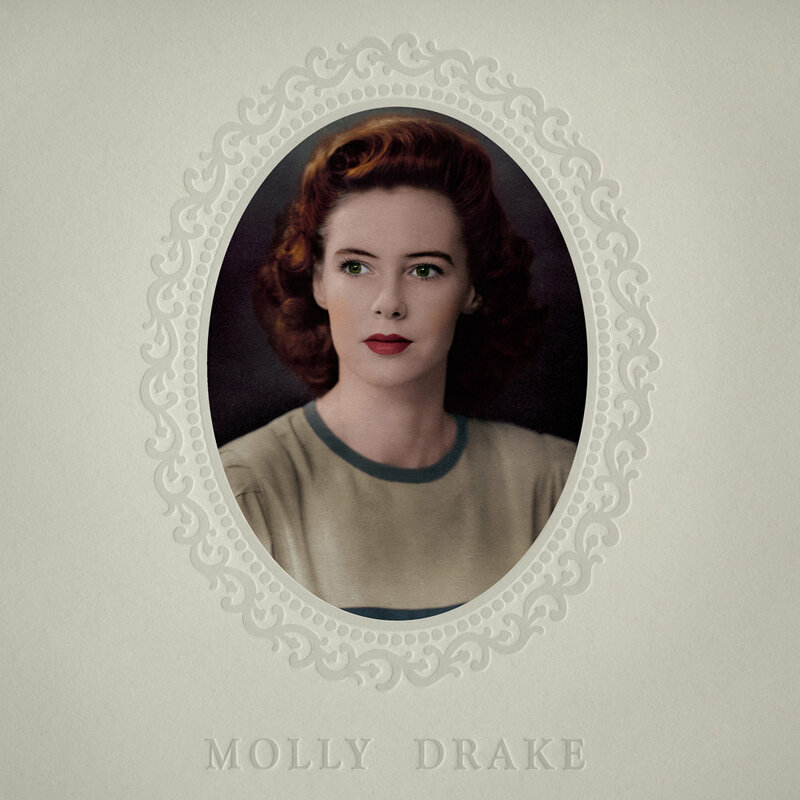 squirrel thing records, the same label that brought the world the amazing connie converse recordings, has finally given the molly drake music a u.s. release. 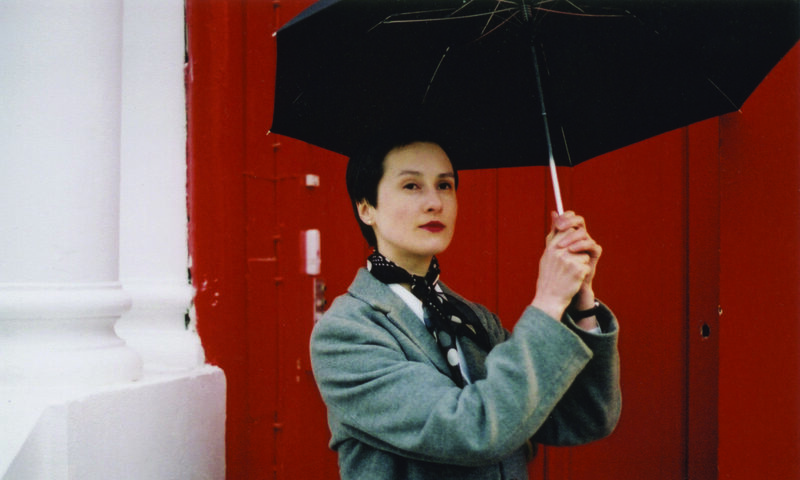 yes, she was nick drake’s mom and clearly had an influence on him! recorded in the 1950s at the drake family home and restored by nick drake’s engineer john wood, these 19 tracks will be available on cd and digital download. The CD package has a letterpress sleeve, 16-page booklet with photos and bio by nick’s sister gabrielle. Previous PostPrevious the zine that celebrates itself.